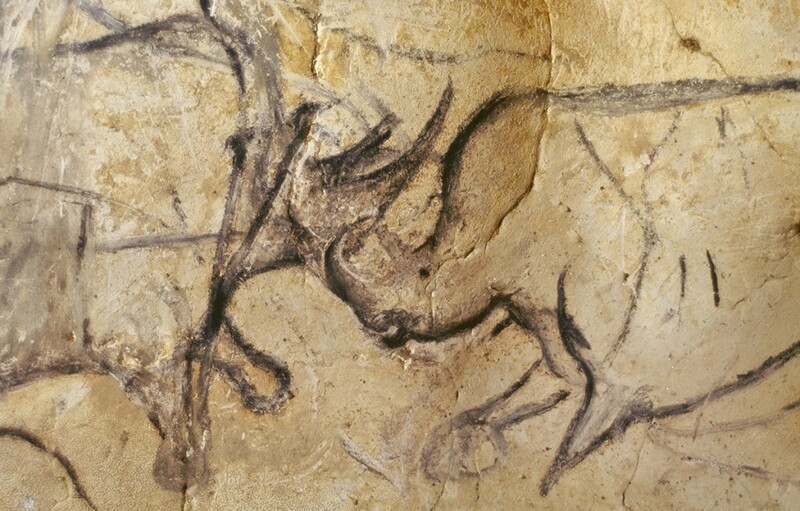 36 000 years ago men and women created a number of unique and deeply moving art works on the limestone walls of the Chauvet Cave, frozen for eternity within a shield of calcite and clay.  Left undisturbed for tens of thousands of years, this immense natural cathedral was discovered on 18 December 1994 at Vallon-Pont-d’Arc, in Ardèche by three amateur cavers, Jean Marie Chauvet, Éliette Brunel, and Christian Hilaire. 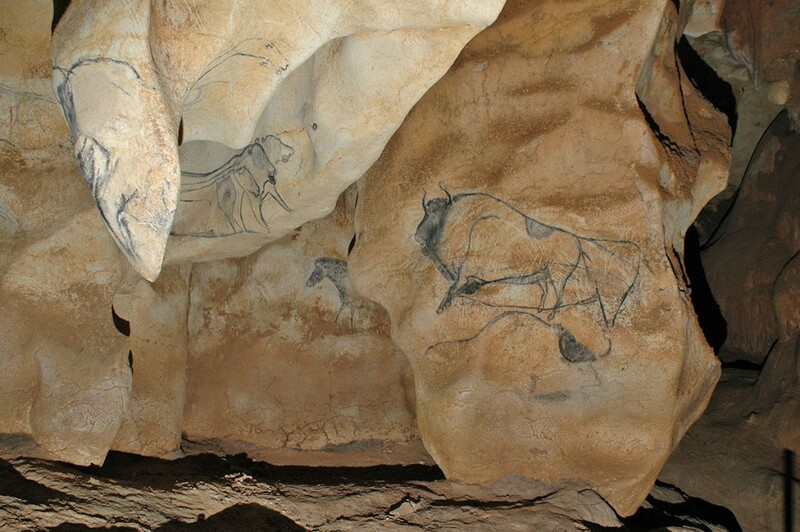 The unique and outstanding universal attributes of the cave were recognised by UNESCO in June 2014 with its inscription as a World Heritage site. This jewel of a cave presents a very rare combination of three characteristics, its age, state of preservation, and the sumptuousness and abundance of the artworks: Its 1000 drawings include 425 animal figures and an unprecedented bestiary of 14 different species, most of which are dangerous animals such as cave bears, woolly rhinos, mammoths and wild cats. 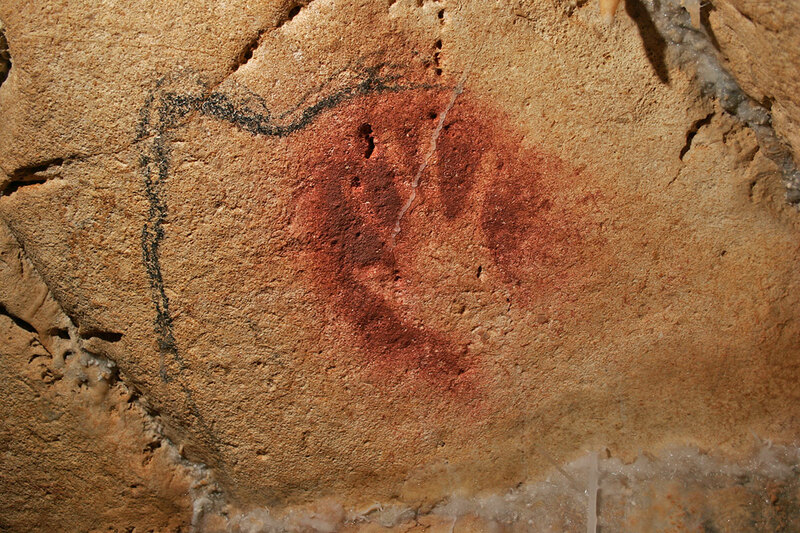 The cave also features some representations unique in Palaeolithic parietal art, such as a panther, owl, and the lower part of a female human body. 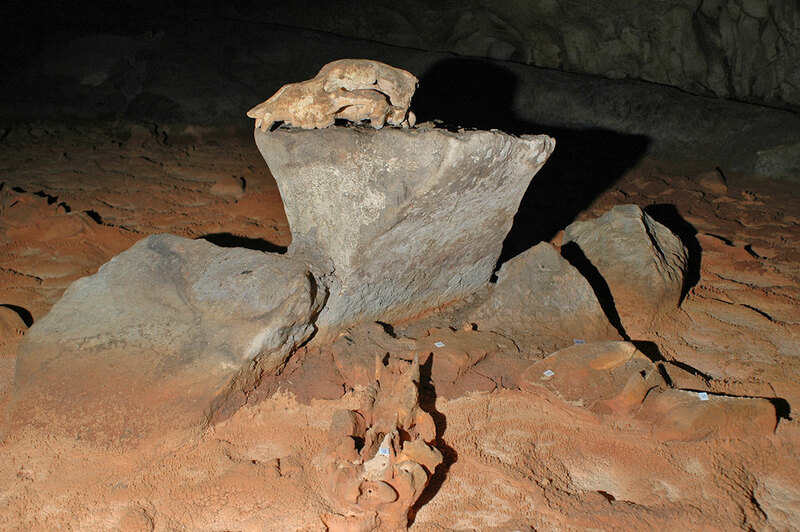 For evident conservation reasons the cave will never be open to the public, making the reconstruction project of this World Heritage Site an obligation. 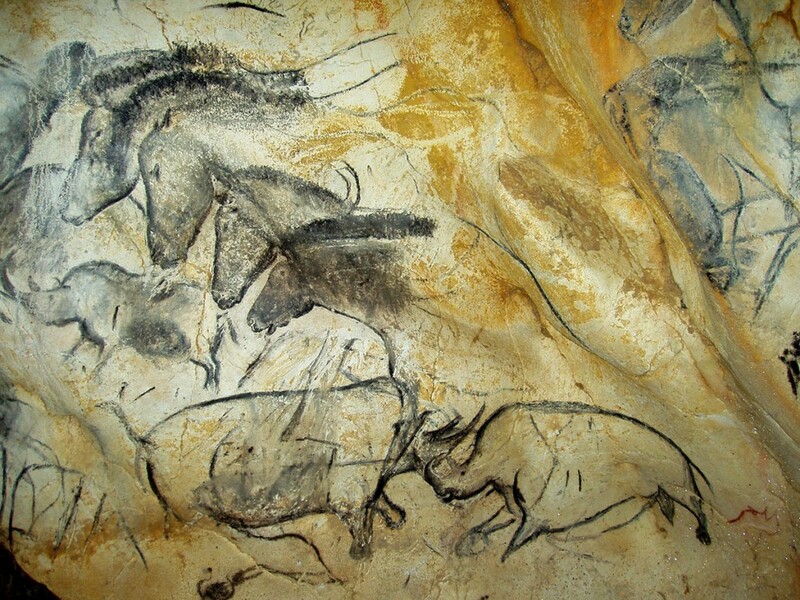 Since the 25th of April 2015, the world’s largest replica of a decorated cave enables you to discover the first masterpiece of Humanity. 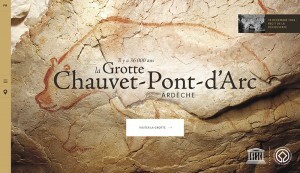 Visit the site dedicated to the Chauvet Pont d’Arc Cave on the official website.